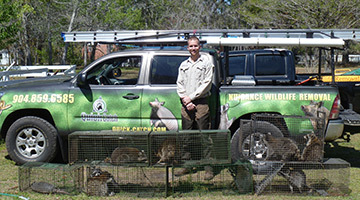 Wildlife Removal Services of Jacksonville, FL - Animal Control Company removes wild animals, prevents animal intrusion & repairs damage. When a wild animal finds its way into your home or property, you need a highly experienced trapper who is well versed in animal behavior and ready with top-notch equipment. 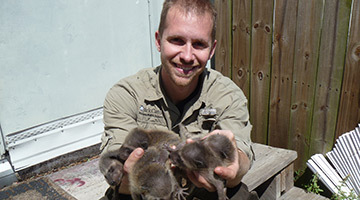 We are Animal Removal Jacksonville & Northeast Florida, comprised of a team of licensed and highly specialized wild animal removal technicians who identify the problem species by their characteristics and relocate them to their proper habitat. 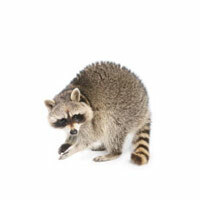 We offer a variety of services from the capture of wild animals of all sizes, to home damage repair, intrusion prevention, even dead animal removal. 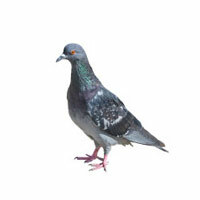 We at Animal Removal Jacksonville & Northeast Florida are thorough in our efforts, earning an "A+" rating from the Better Business Bureau for our Wildlife Removal business, serving Jacksonville and surrounding North Florida areas. Our objective is to ensure we can not only resolve the current problem but also prevent it from reoccurring with our intrusion prevention services. 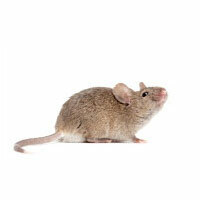 We can inspect and assess your home or office property to determine the best solutions to fully remedy any animal challenge you may be experiencing. From removal to intrusion prevention, we have you covered. We have many years of experiencing catching wild animal of all shapes and sizes. From small animals like mice and bats, to large animals like wild hogs, we have the skills and equipment to catch them quickly. 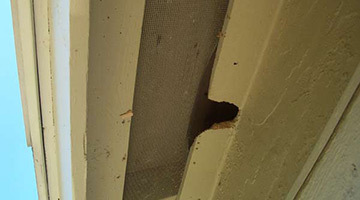 Once we've caught and removed the wildlife causing the nuisance on your property, we can begin our clean up and repair process. 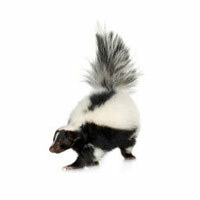 In some cases we may recommend animal intrusion prevention services to prevent future occurences.